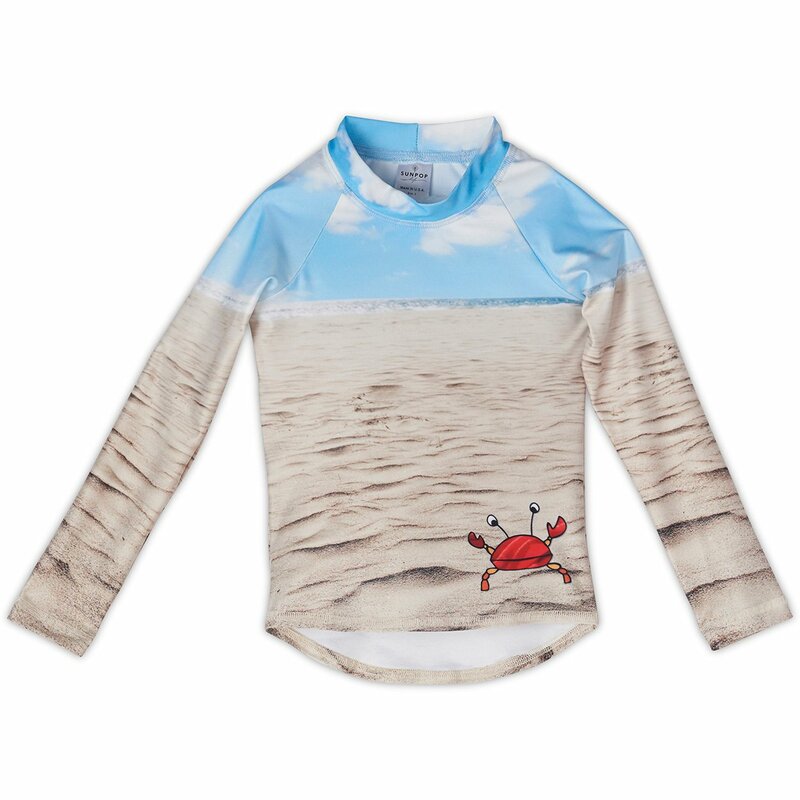 Instant neck to ankle sun coverage, we paired a long sleeve rash guard and full-length leggings as a set to offer you the most efficient and even way to protect your children from sun exposure, cutting down drastically on the amount of sunscreen that needs application and shortening the time you spend applying it. 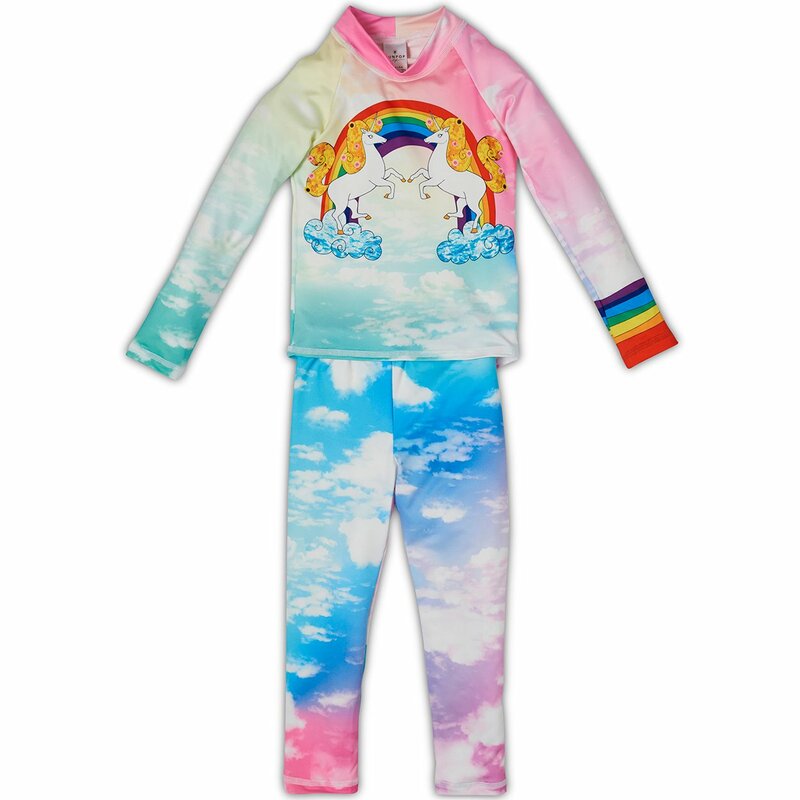 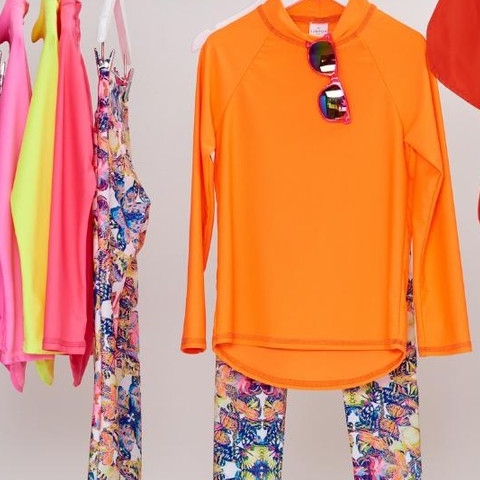 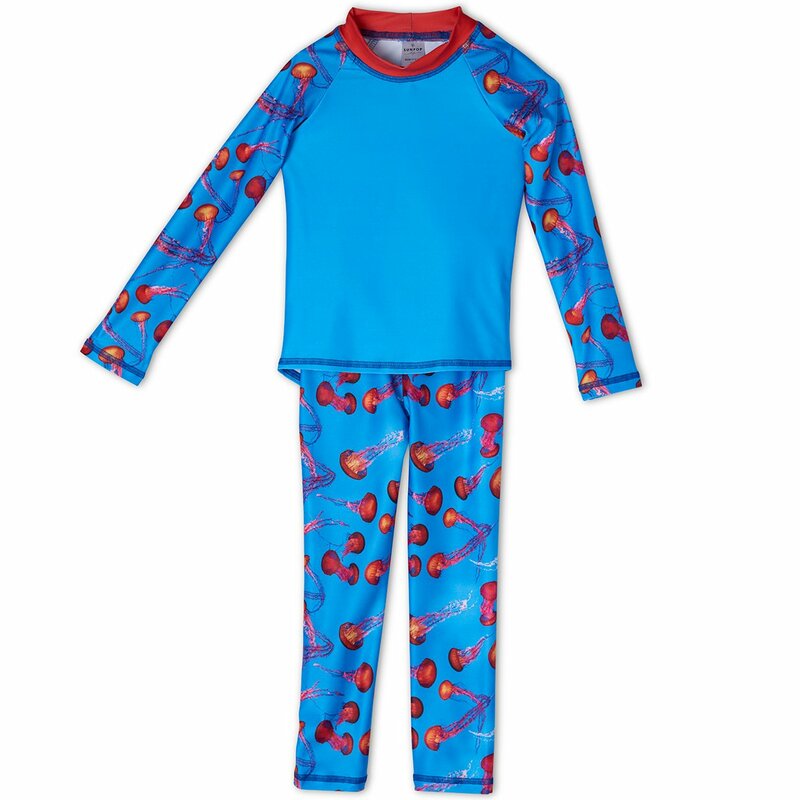 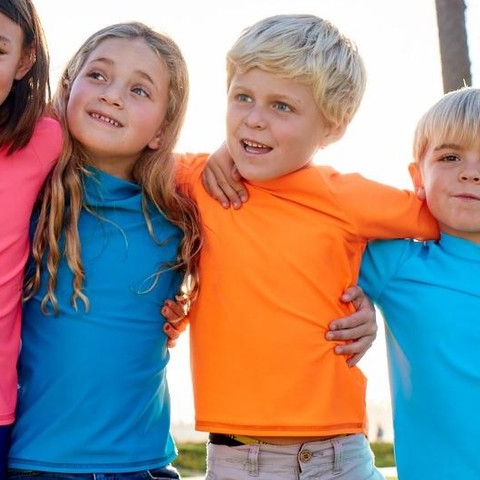 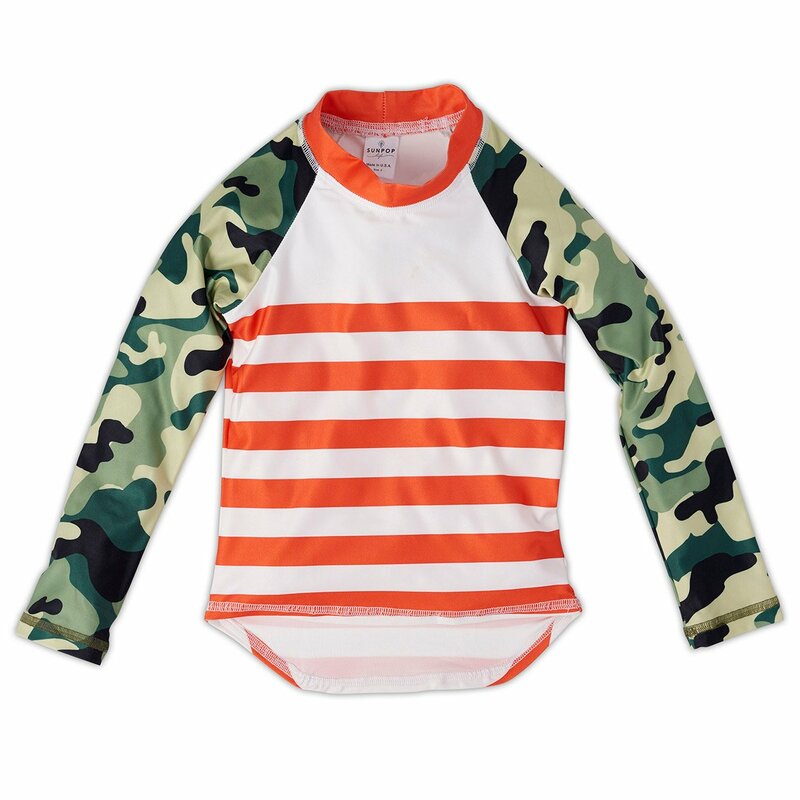 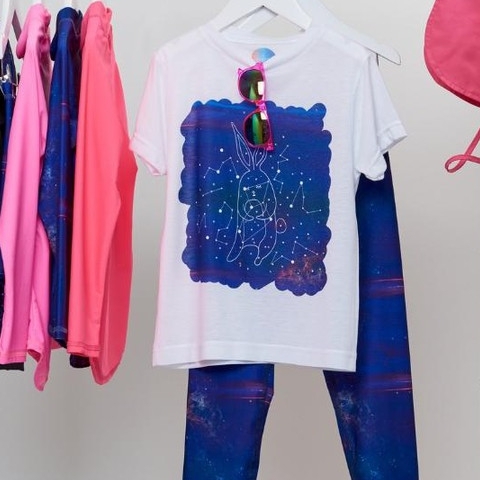 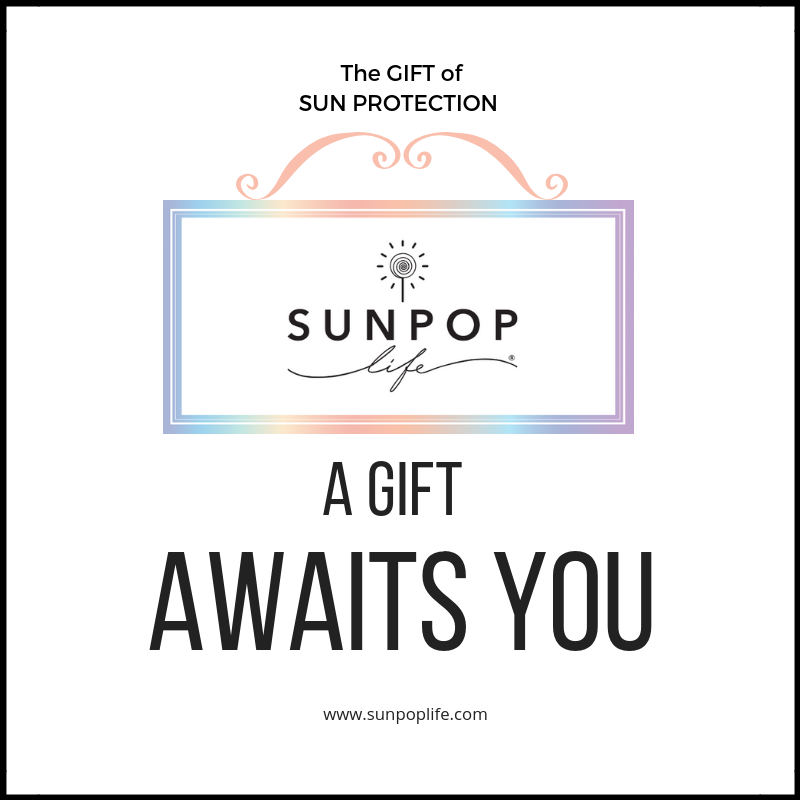 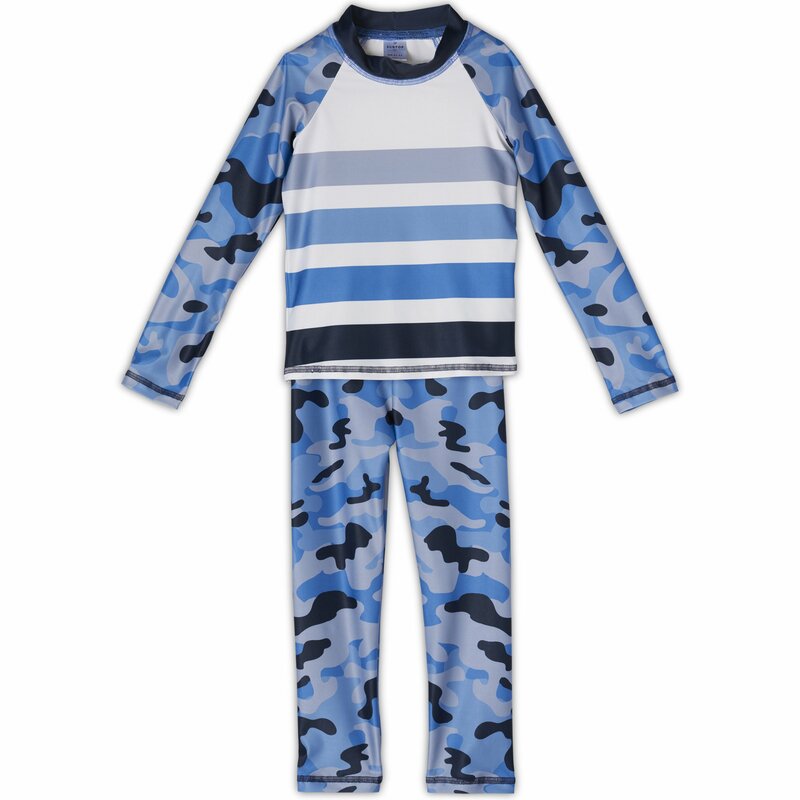 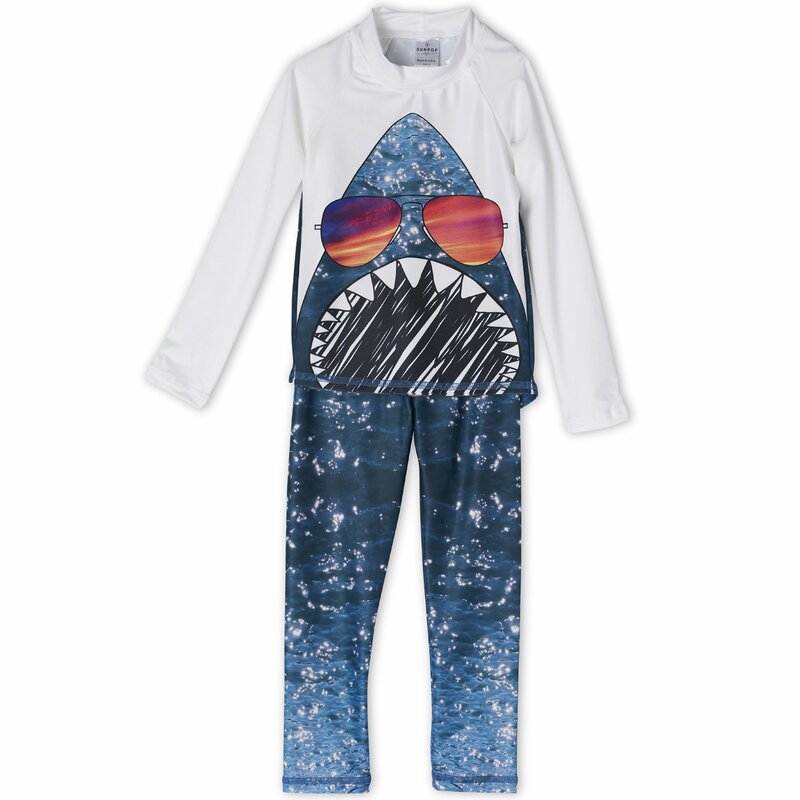 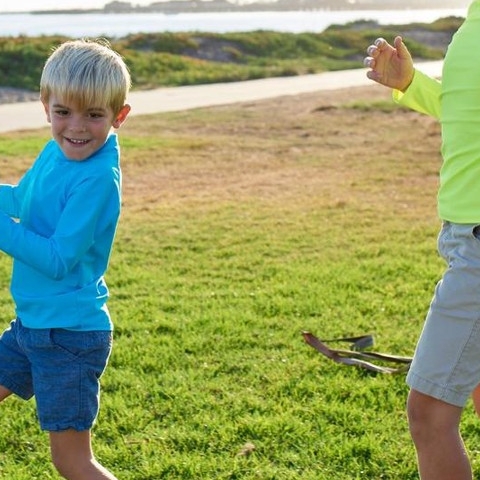 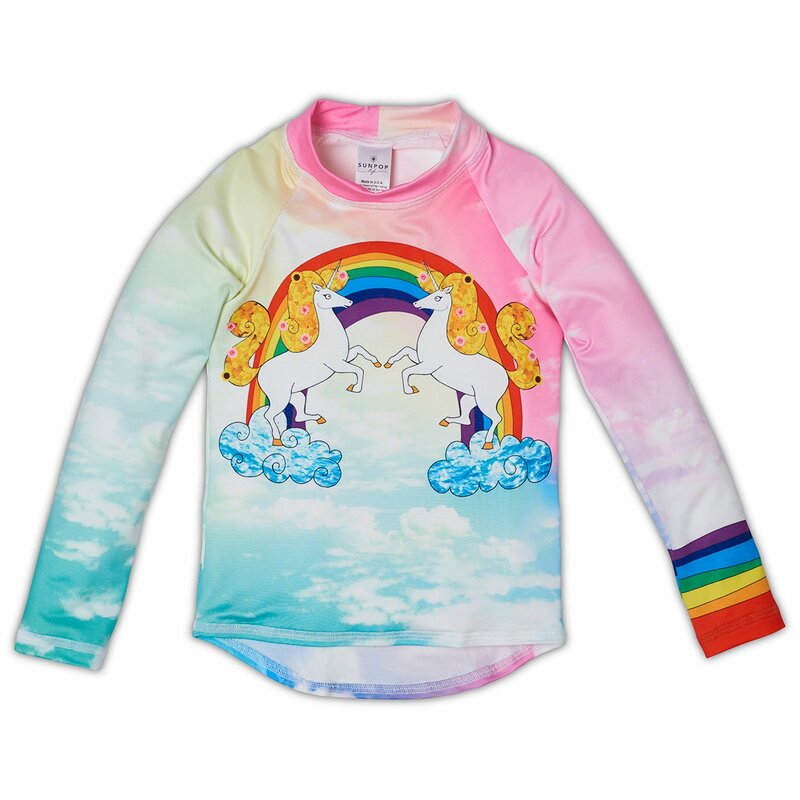 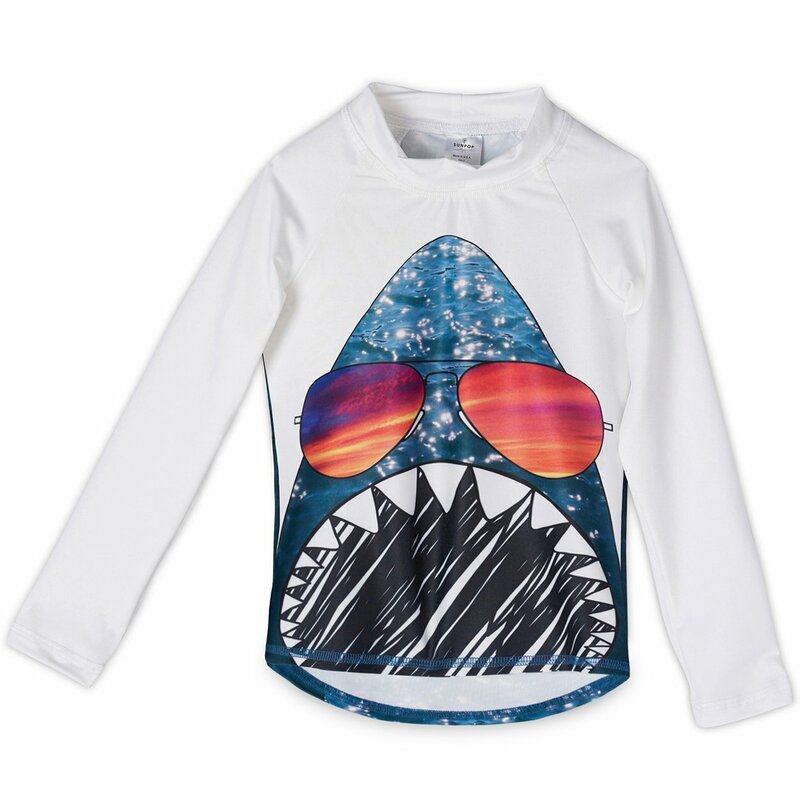 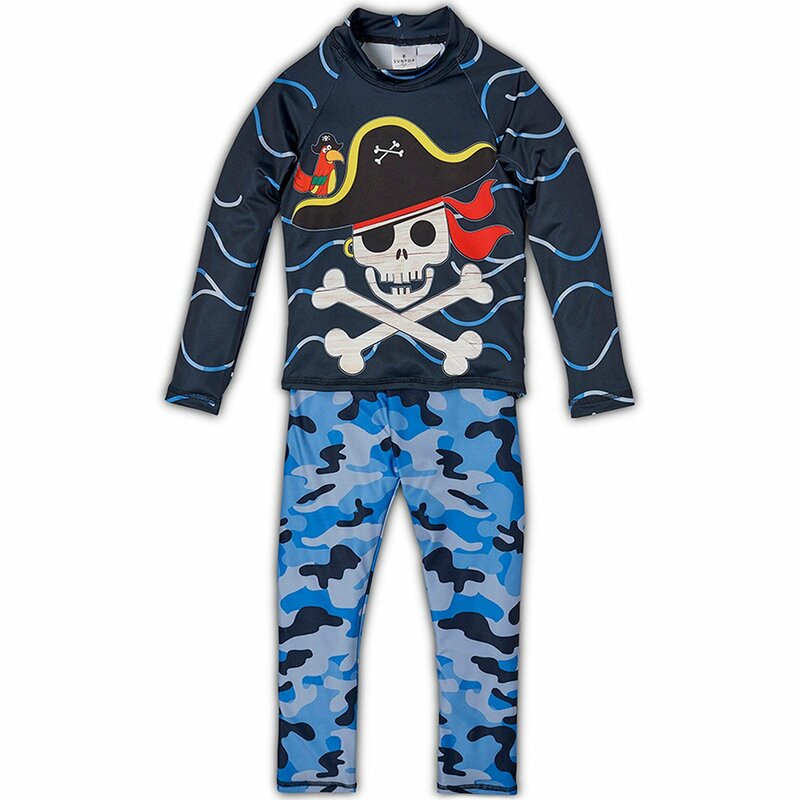 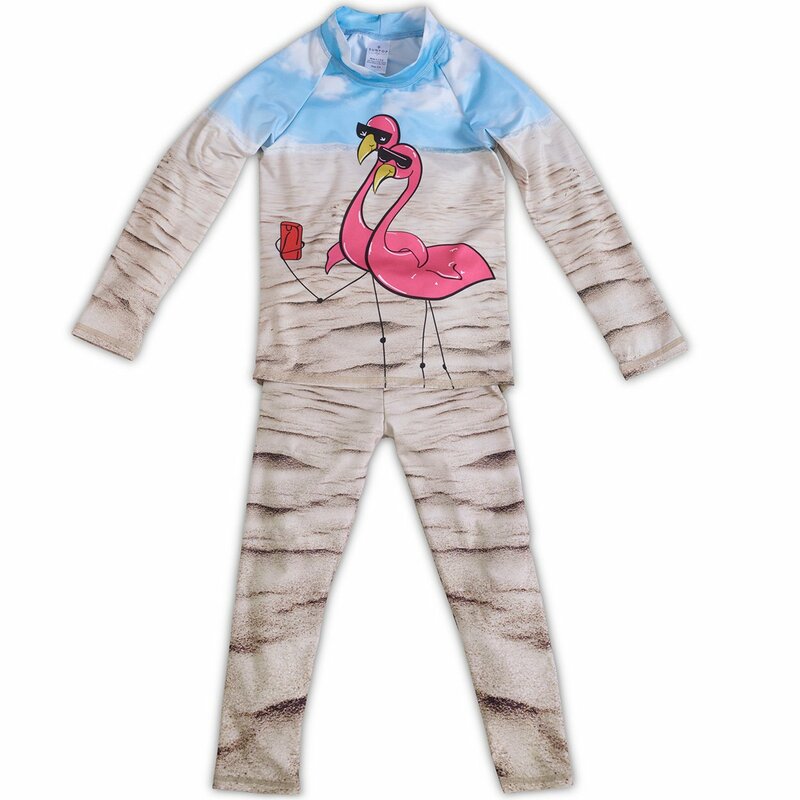 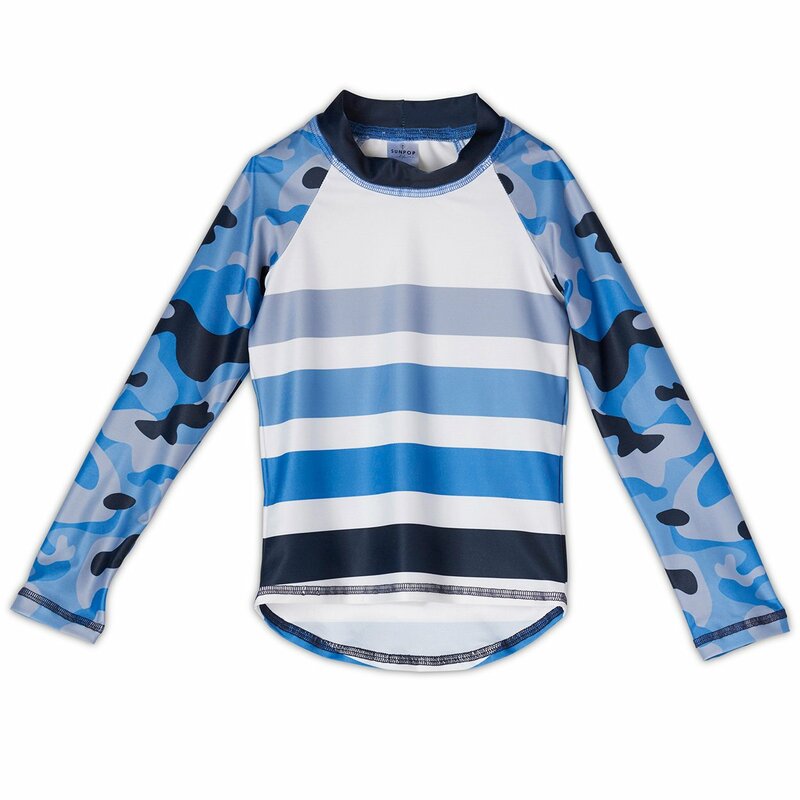 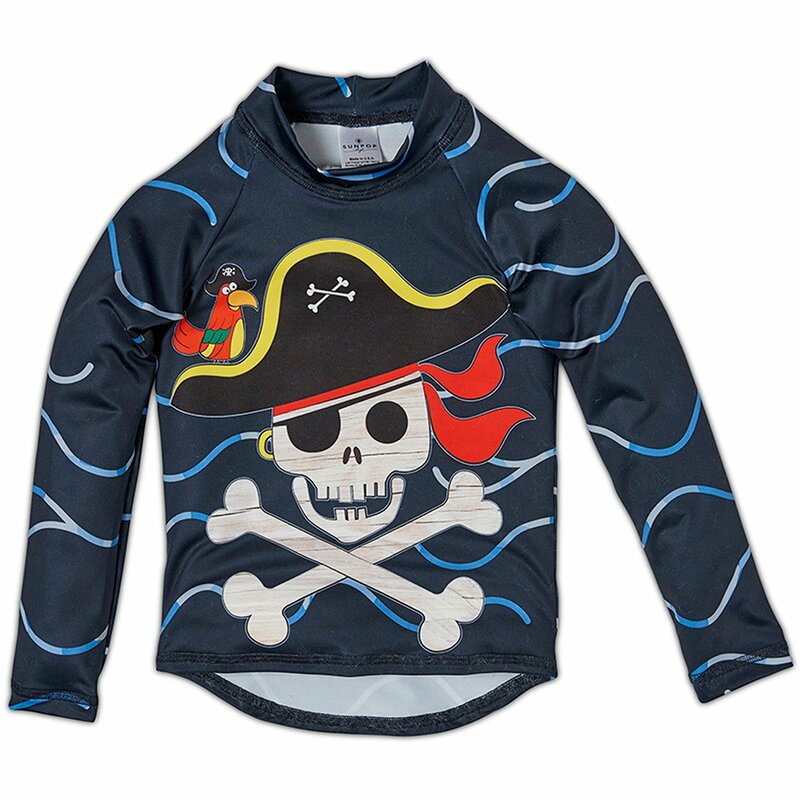 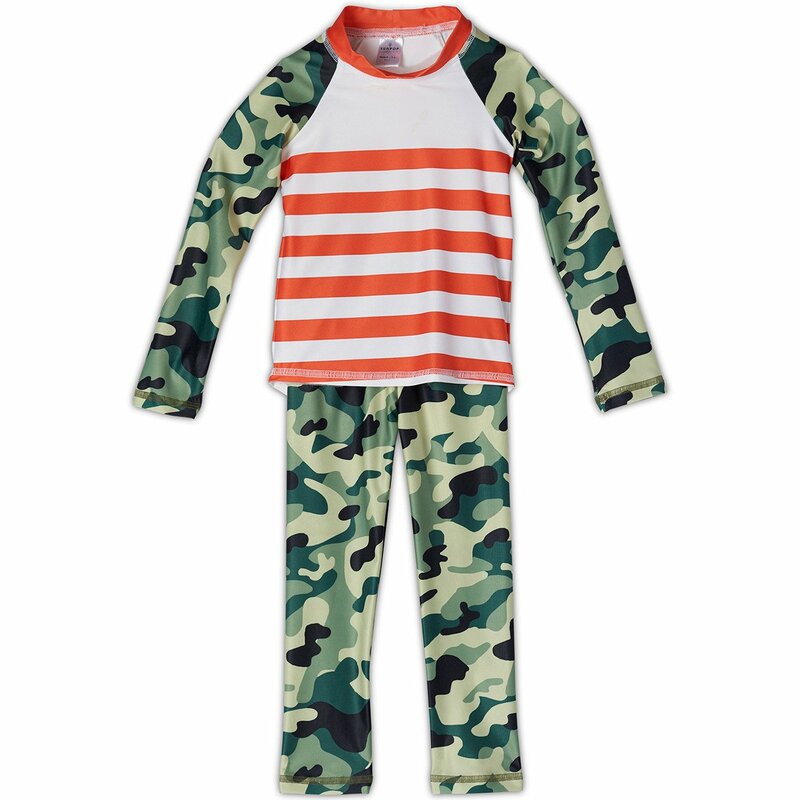 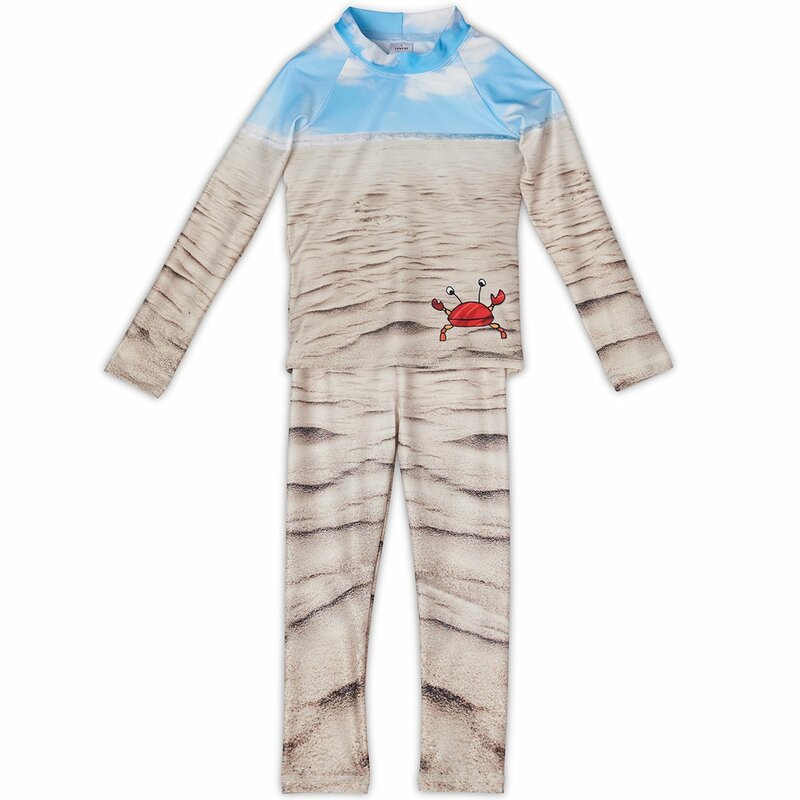 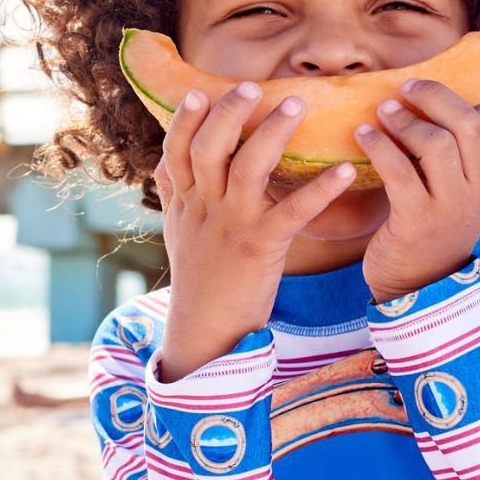 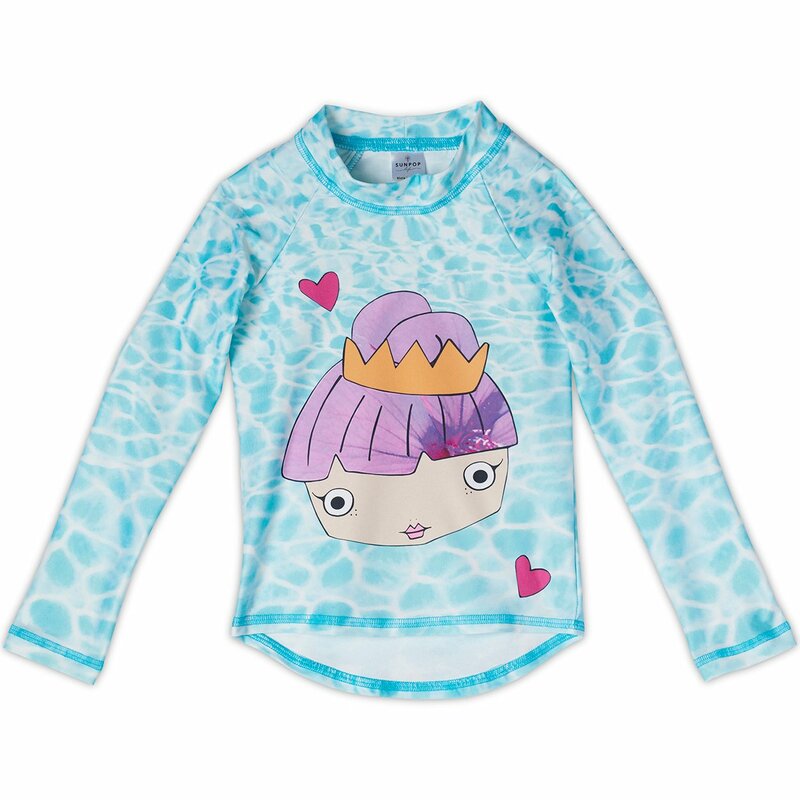 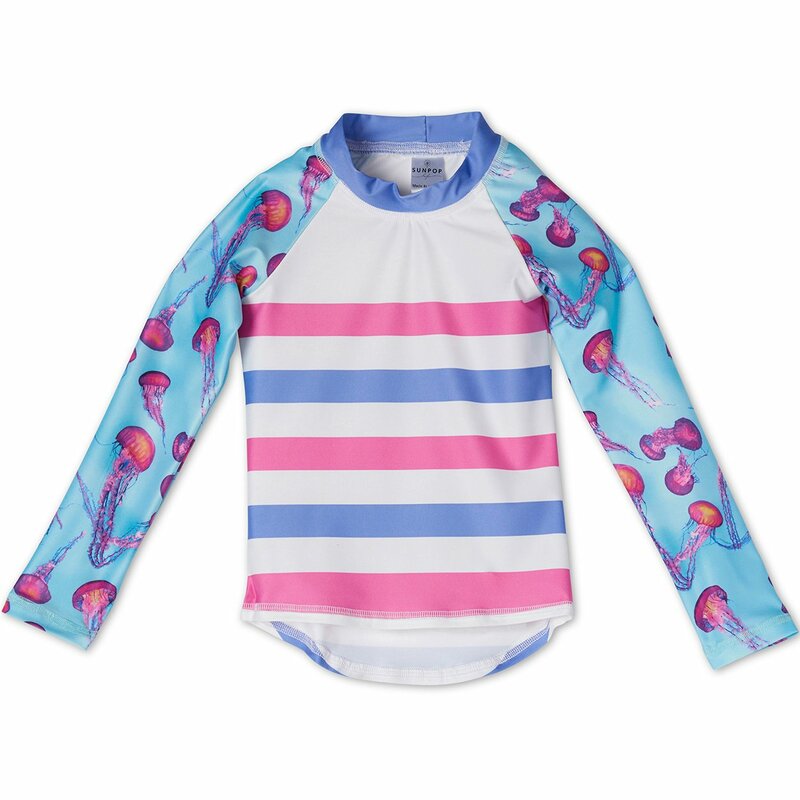 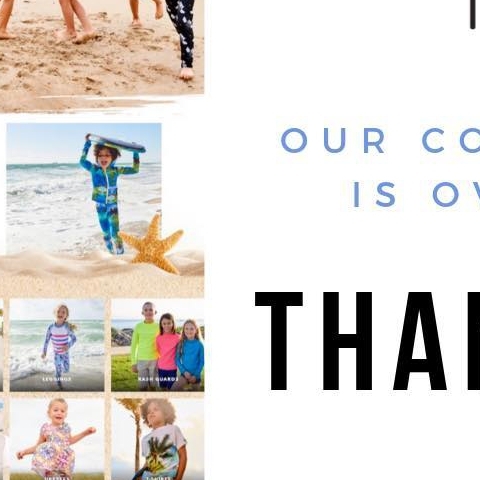 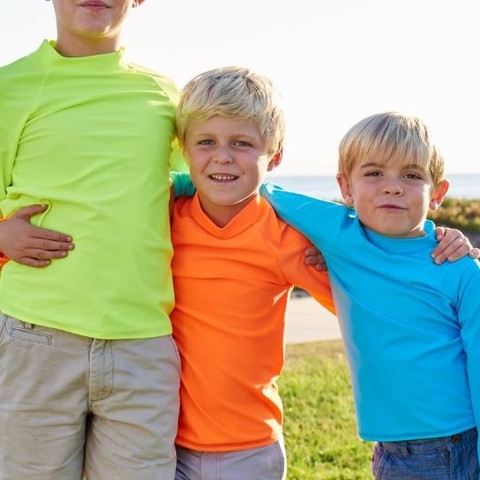 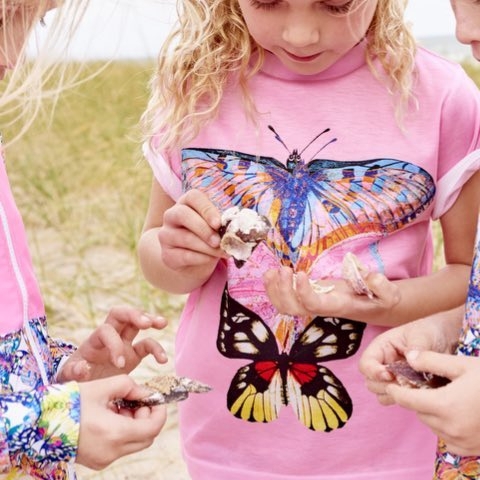 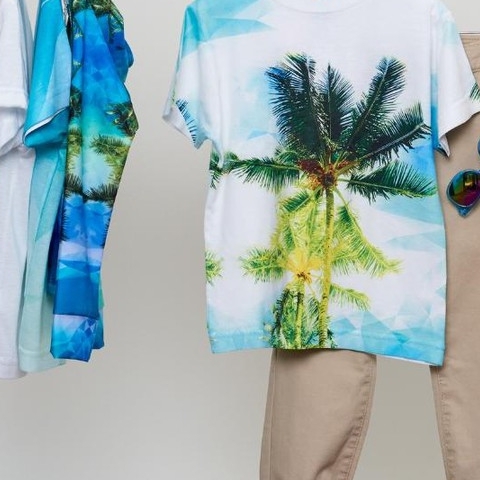 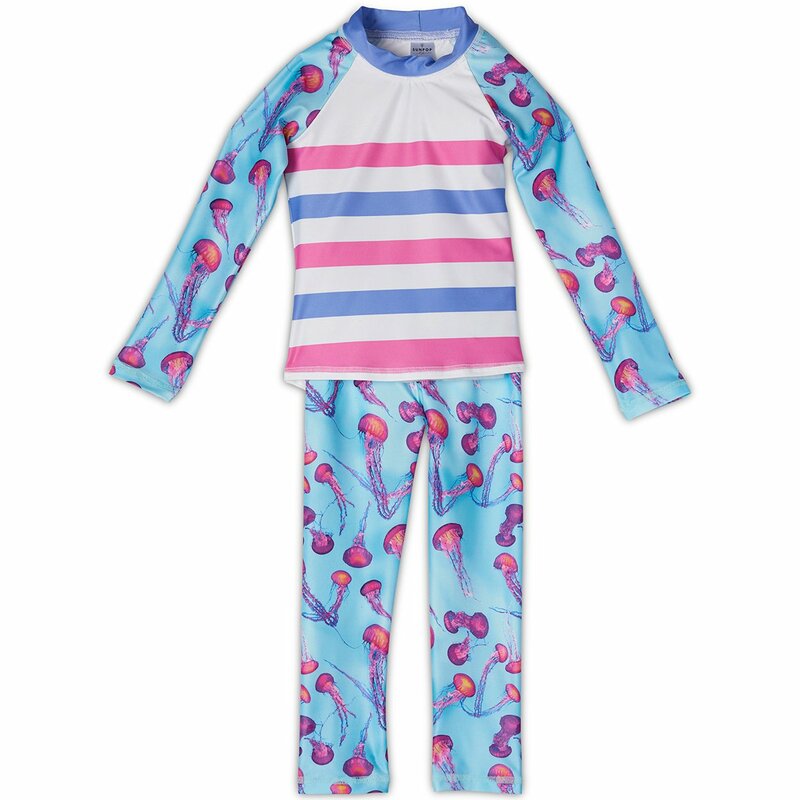 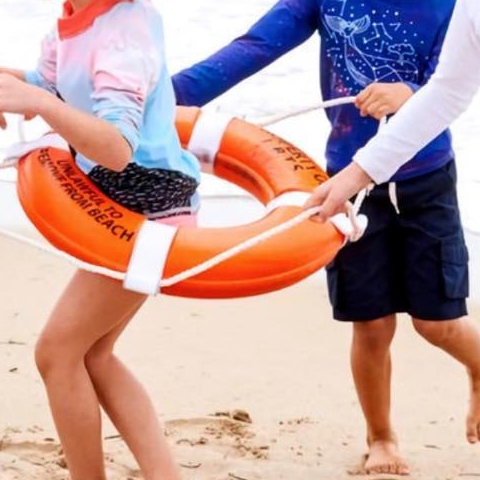 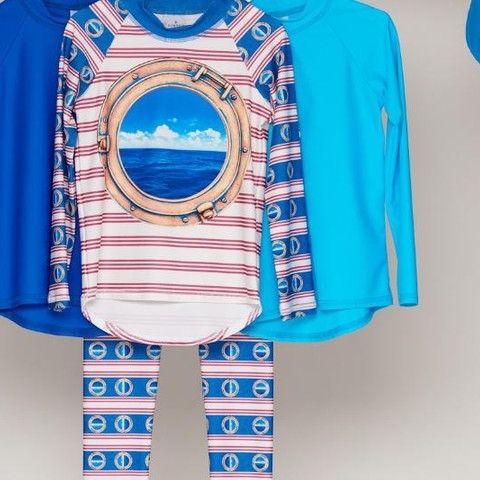 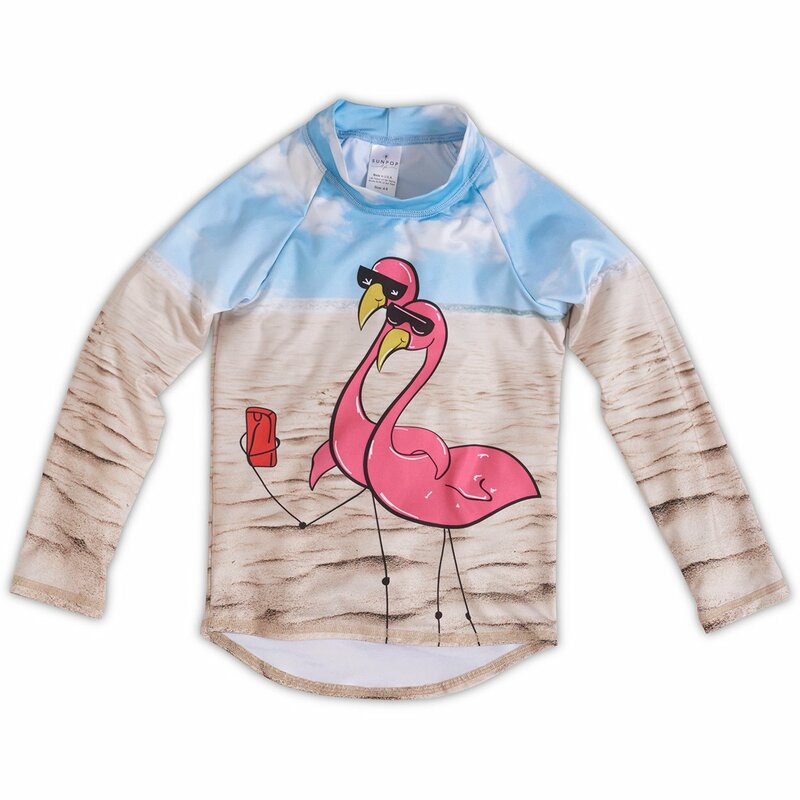 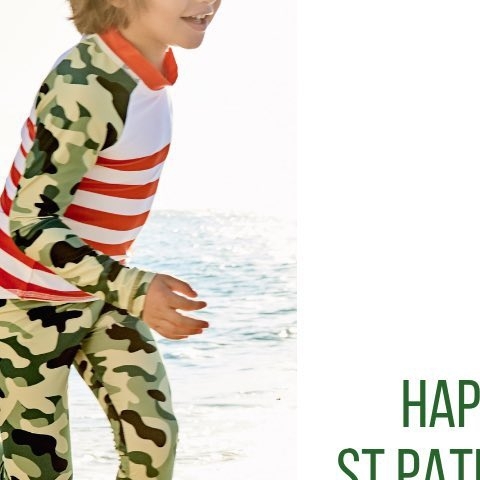 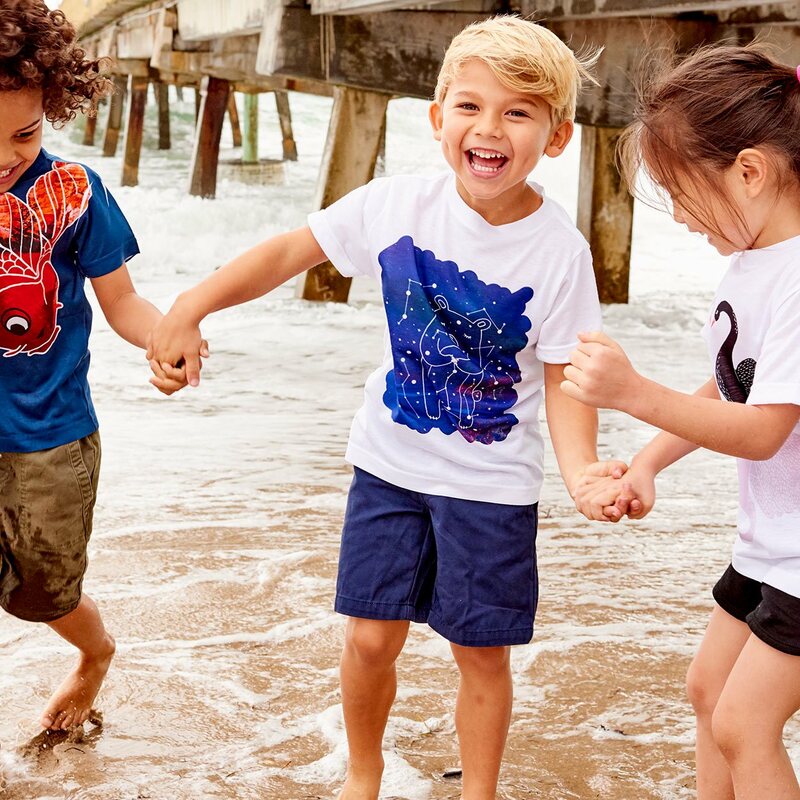 Sun Pop Life 2pc rash guard sets for boys or girls are perfect for children living a healthy and active lifestyle under the sun. 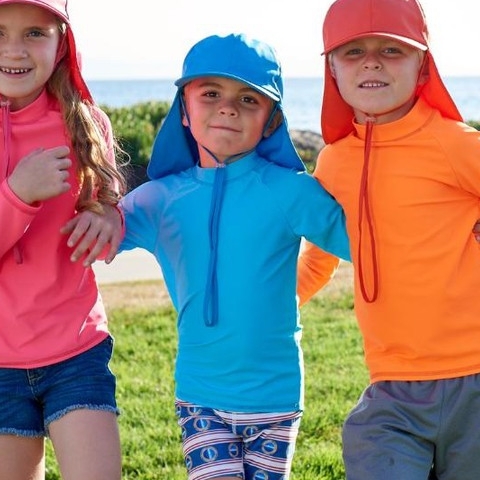 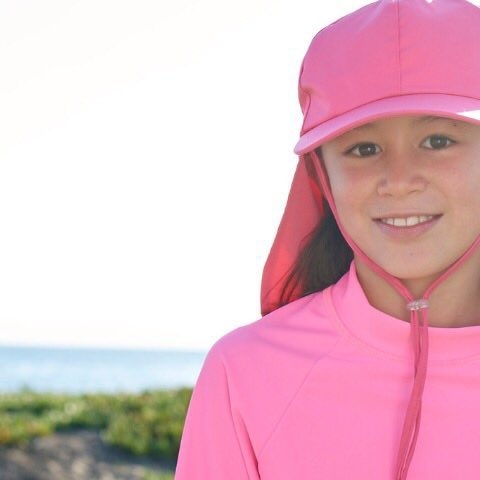 Made in the USA with chemical-free certified UPF 50+ the highest rating possible, totally multi-functional for any activity under the sun and sized for a great comfy fit. 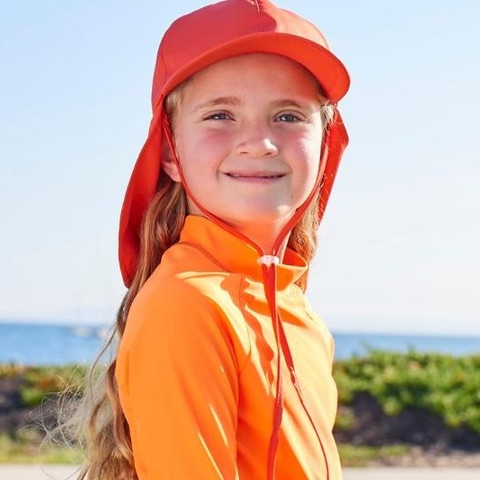 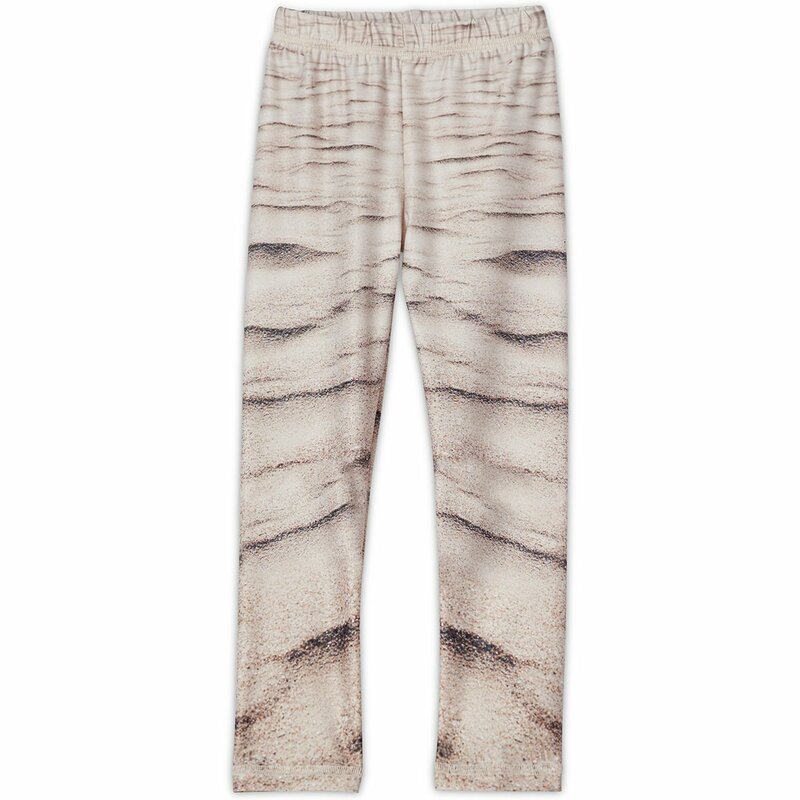 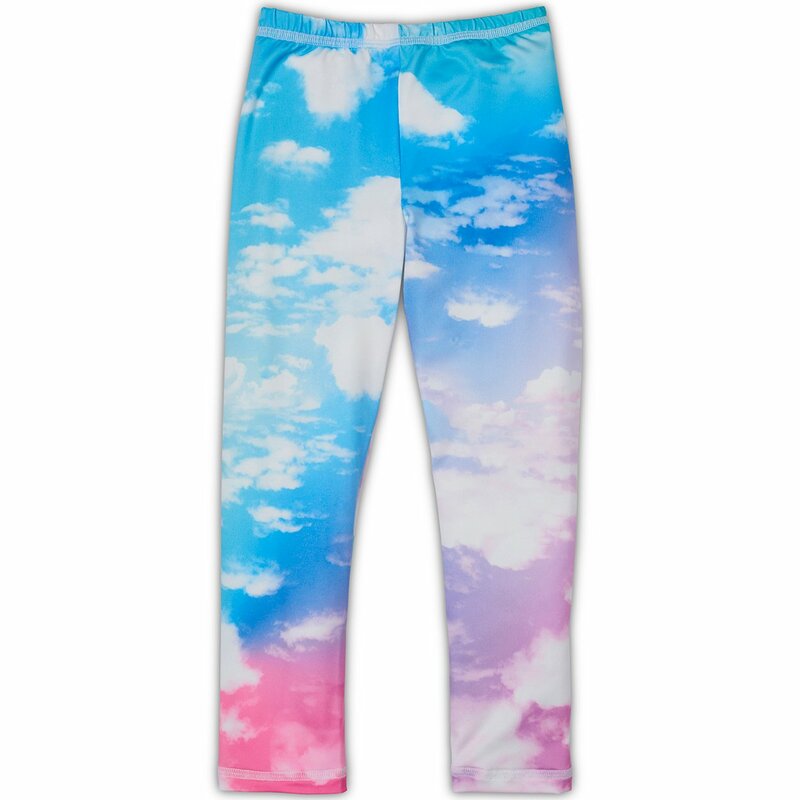 Breathable fabric that insulates skin from heat and cools the skin off when wet from water or sweat. 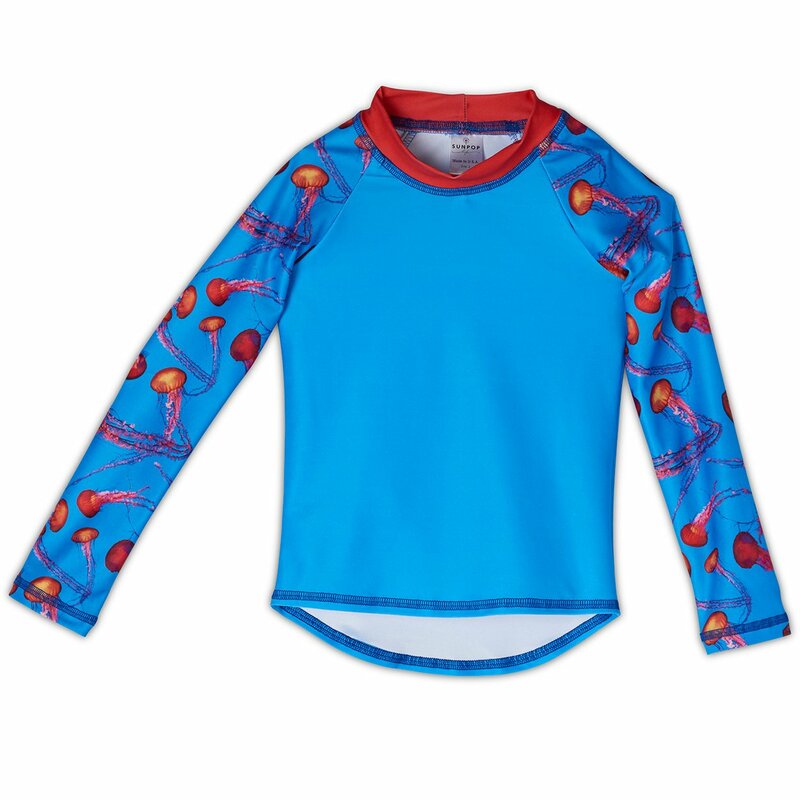 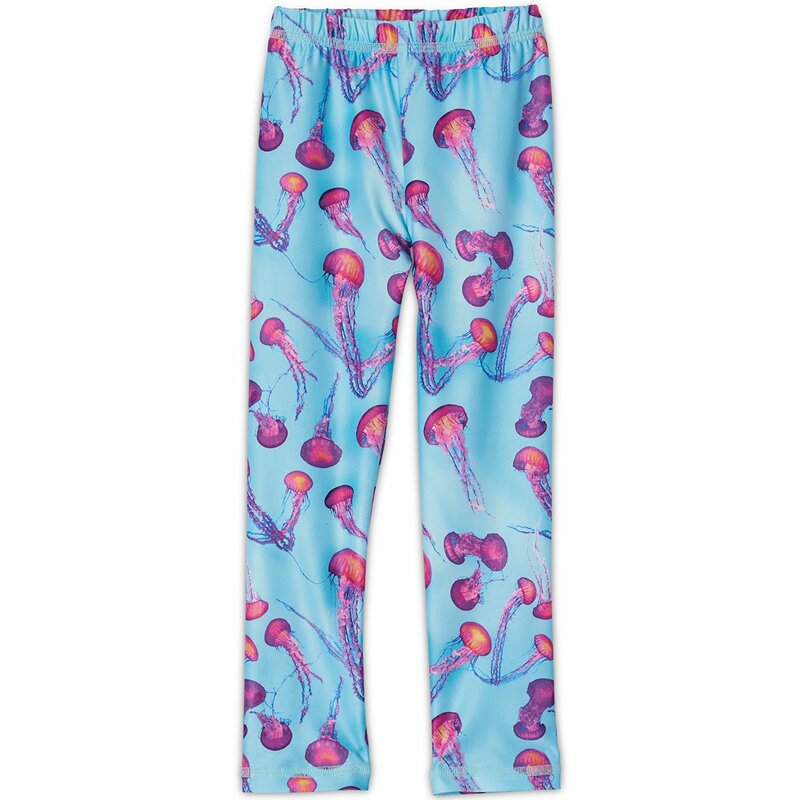 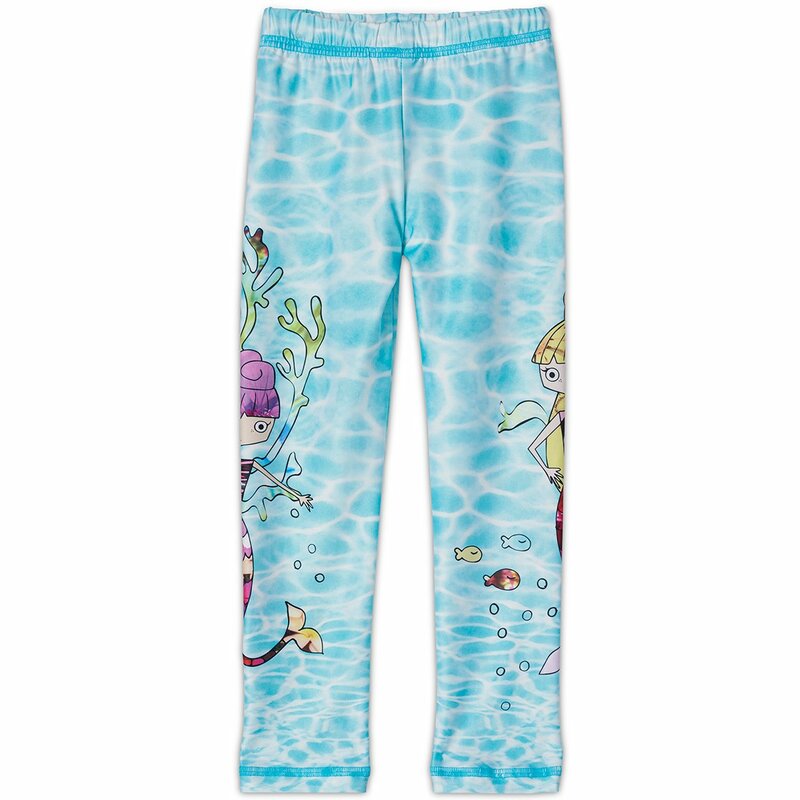 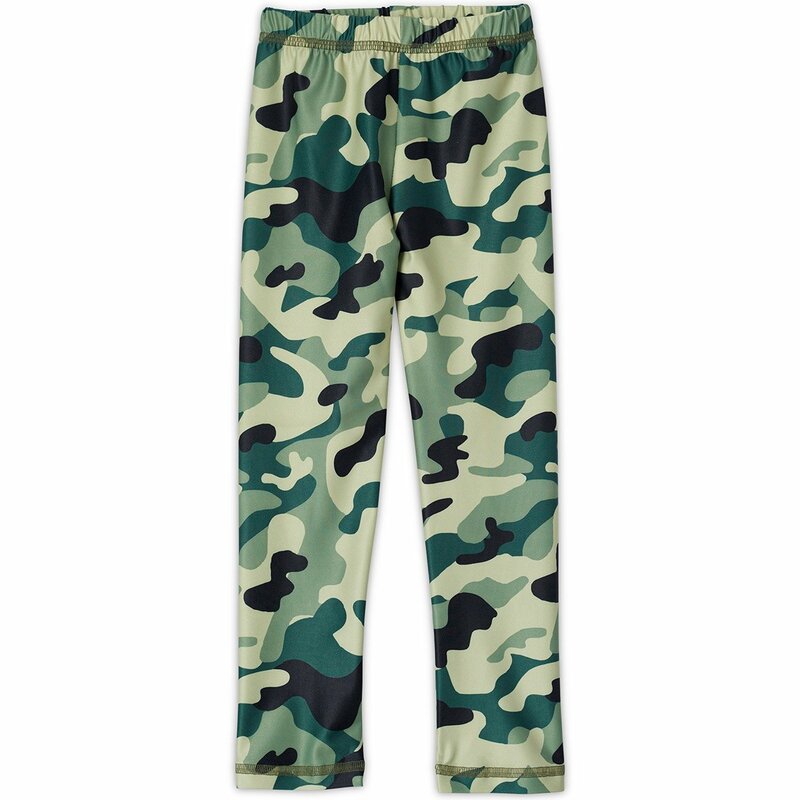 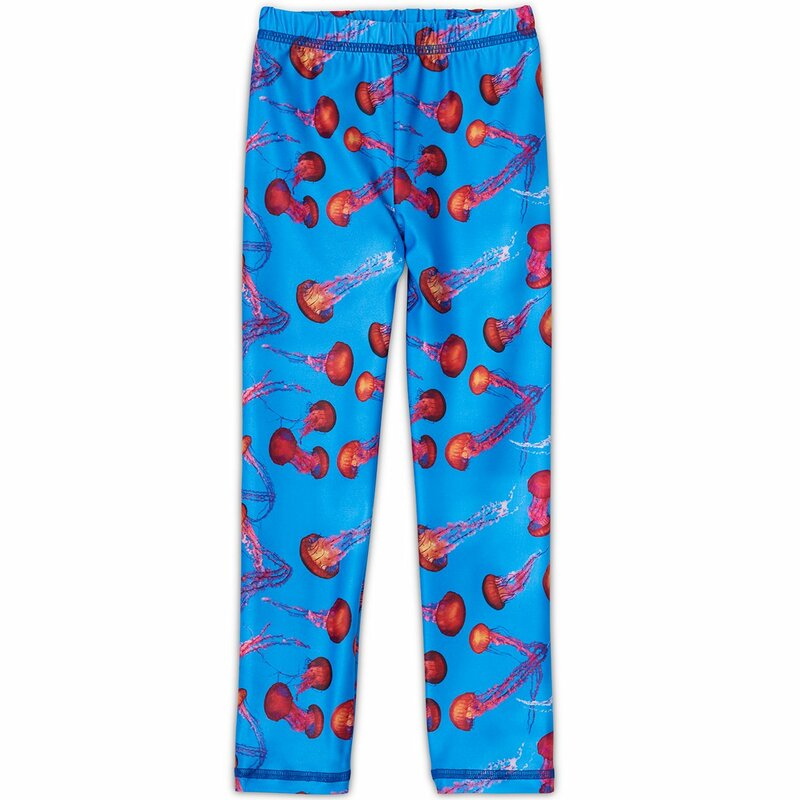 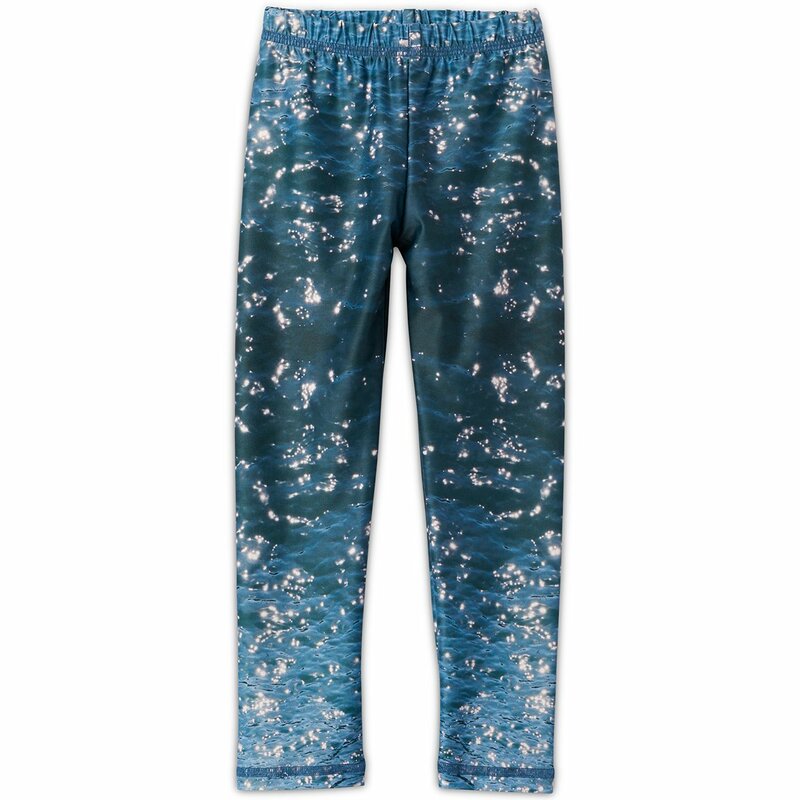 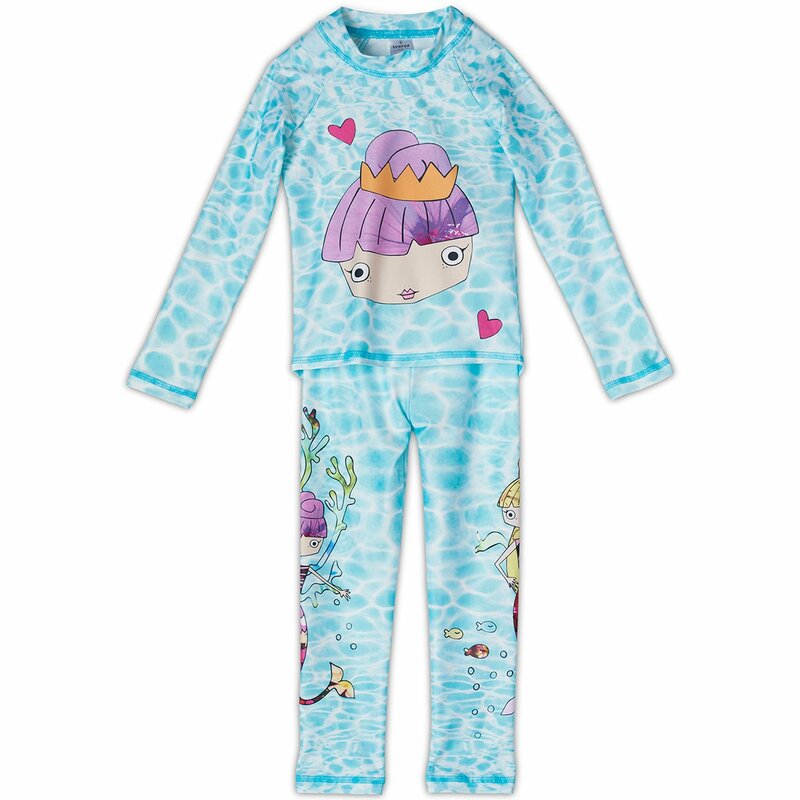 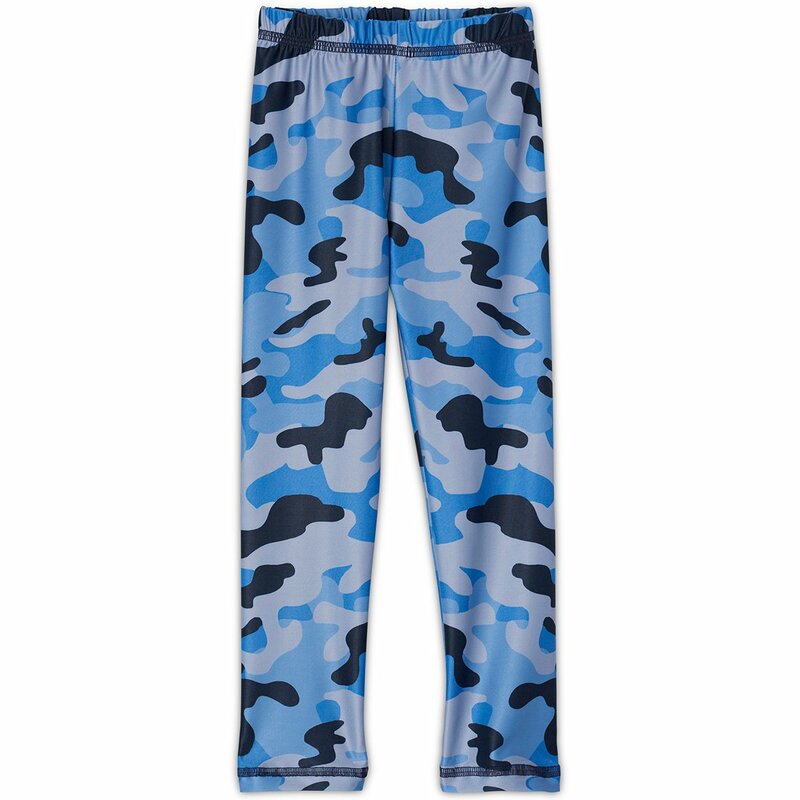 Four-way stretch fabric, an excellent recovery that holds its shape when wet and quick-drying properties to keep kids cozy in water or land.